MEET MARIEE: UNBOXING | Lust Have It Beauty Bag "ALL ABOUT MAKEUP"
UNBOXING | Lust Have It Beauty Bag "ALL ABOUT MAKEUP"
Exciting unboxing of Lust Have It beauty bag! 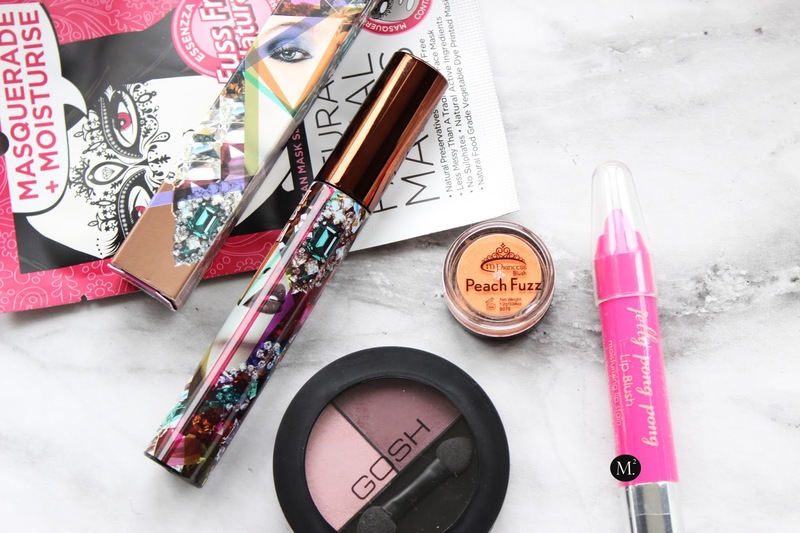 In this beauty bag, the theme is All About Makeup and of course I'm in-love! 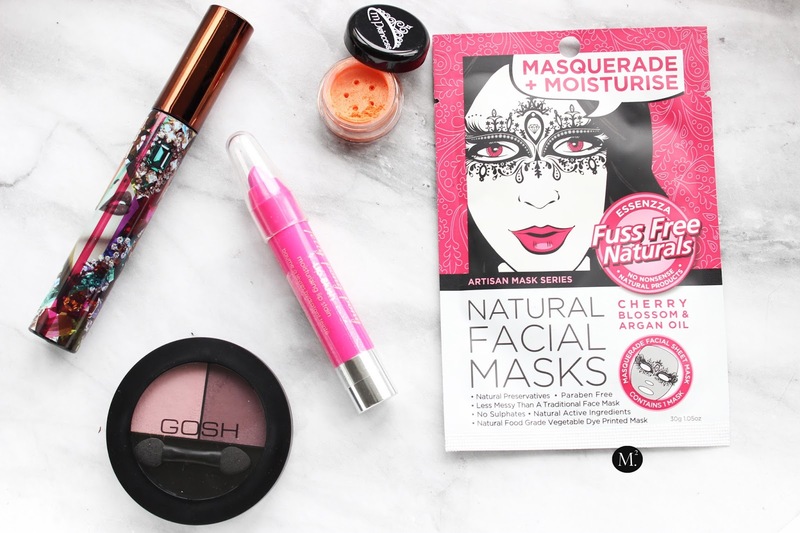 Basically all contents of this bag can be used or a full face look! I've seriously stocked my car with emergency makeup kit just incase I have to go somewhere fancy straight after work! Lust Have It is an Australian subscription service where they offer different types of box at a very affordable price! Best part of this subscription is it is delivered straight to your front door! Everything ranges from skincare, makeup, body care, hair care, and eco friendly products! If you want to learn more head over to their website here. The subscription that I got is the Women's Beauty subscription where I get 5-6 deluxe samples of beauty and makeup for only $19.95 per month! To get $10 off, use my code below! 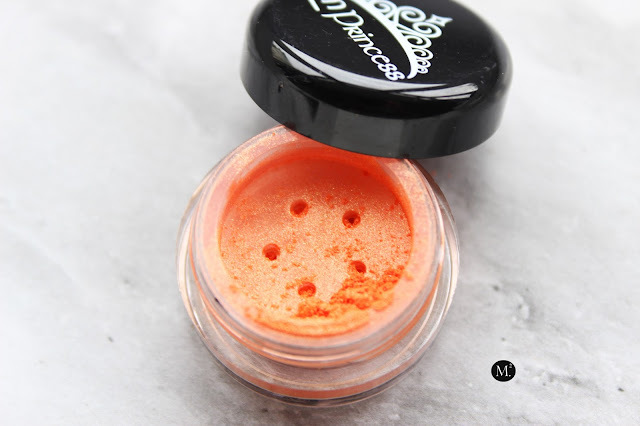 Princess Mineral Blush 'Peach Fuzz' RRP $15.45 - A highly pigmented mineral blush built with specs for shimmer to give that sun kissed complexion without trying too hard. As a bonus, this product has built SPF15 sun protection which is perfect for the upcoming spring season! On my first glance, I personally think that this product is a little too good to be considered a blush because of its overly shimmery appearance! I thought it is fitting to be an eyeshadow as opposed to being a blush. But I have not tried it either so will see how it performs once it gets warmer. 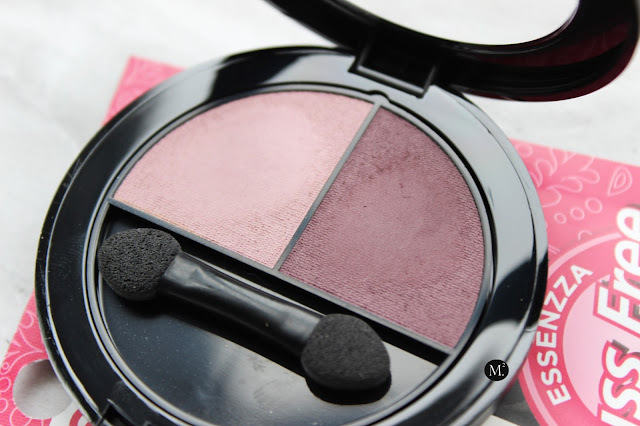 GOSH Matt Duo Eyeshadow 'Dusty Purple' RRP $14.99 - The shade is perfect for my girls with brown eyes! this eyeshadow duo has high colour pigments that has a smooth and buttery texture. 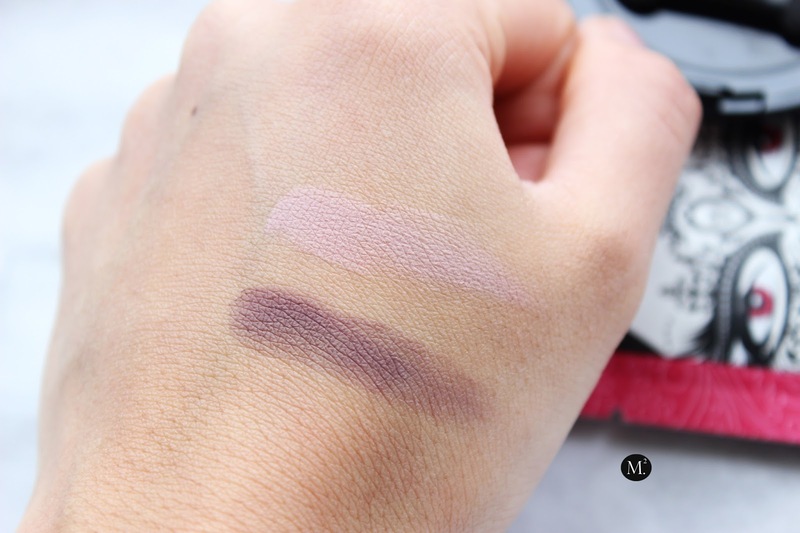 Upon swatching, I've noticed that it is not chalky or powdery. It glided on like a dream and is easy to blend. I have to admit the colours are quite intimidating but I love how soft and subtle the shades are! 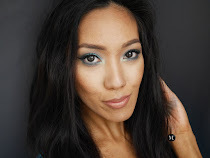 It is wearable for both day and night makeup look! 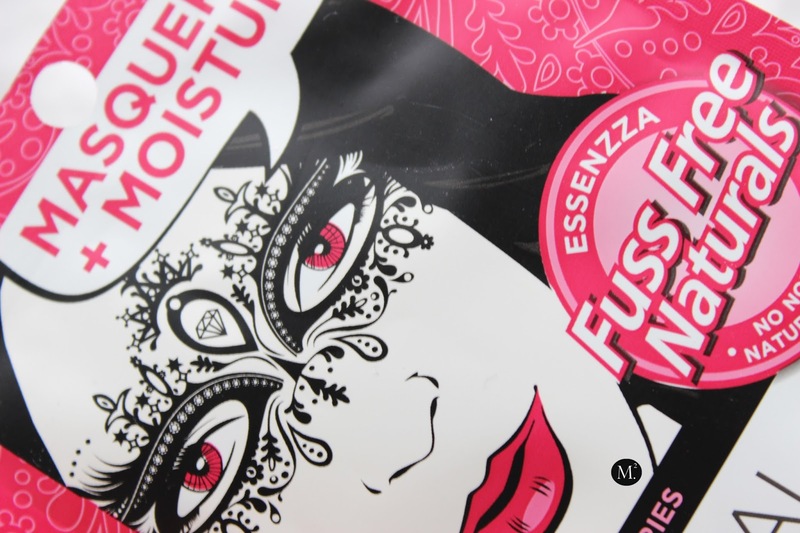 ESSENZA Fuss Free Naturals The Masquerade Artisan Mask Series ' Cherry Blossom' RRP $4.95 - What a fun way to make sheet masks look pretty and playful at the same time! Built with awesome ingredients such as Cherry Blossom which repairs the skin's natural barriers to help promote a smooth and supple skin, Argan Oil for added moisture and other ingredients rich in fatty acids! Together will help promote a more hydrated, radiant skin! 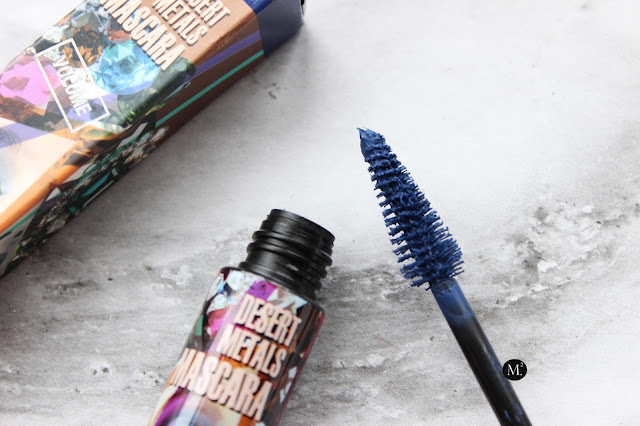 TEEZ Cosmetics Dessert Metals Mascara 'Sapphire Nights' RRP $32.50 - A blue mascara is a first for me! This is a very flirty fun way to jazz up any summer look. 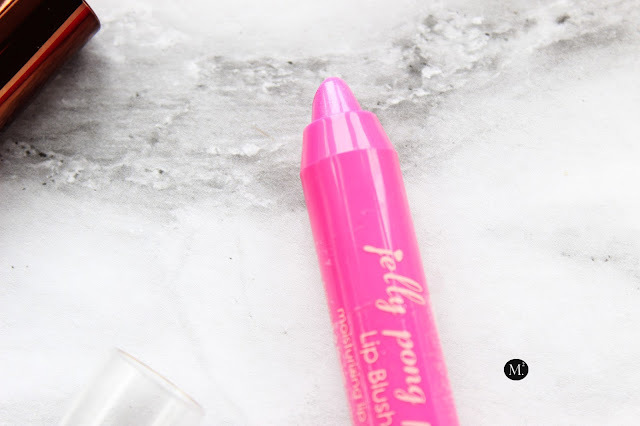 Pop it on the bottom lash line and it will instantly change your summer makeup game! The formula has got silk proteins that will protect and nourish the eyelashes all day. Before I forget, let's appreciate how awesome the packaging is?! The brush head tapers which will help hold on to the little lashes especially towards the inner corner of the eye and the base of the brush will help achieve the added volume for fuller effect! Totally excited to flaunt this mascara this summer! For the bonus product, I got the Jelly Pong Pong Lip Blush in pink. 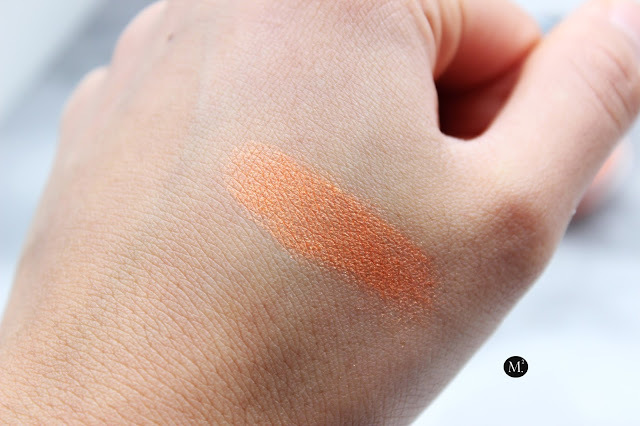 The shade is a little too bright for my liking, but I love the balmy feel that lets it glides smoothly onto my lips! It gives a sheer pop of colour while moisturising the lips. It also leaves a nice stain through out the day which helps a lot without overdrawing the lips! Another great thing it is retractable and puts friendly! Overall, its a two thumbs up for me! Majority of the products, I love and will totally use this spring / summer season! It gives a nice pop of colour, radiant glow, and an easy go to look without fuss. I also filmed an unboxing video which you can watch on my Youtube Channel here.